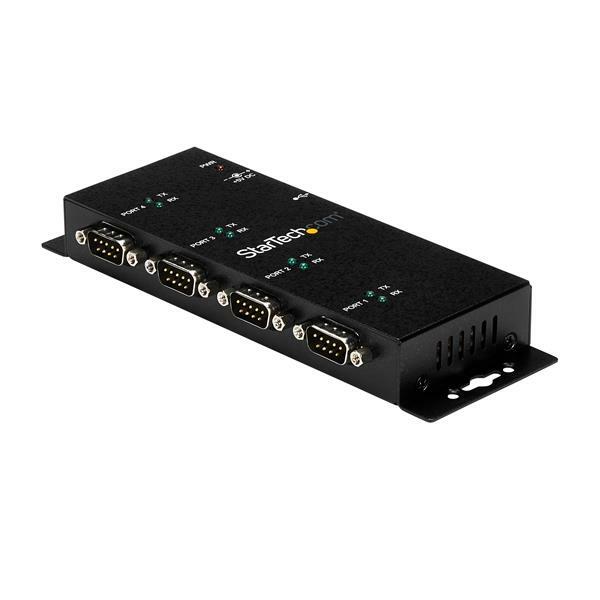 The ICUSB2324I 4-Port Industrial USB to Serial Hub with DIN Rail Clips converts a single USB port into four RS232 serial ports, enabling you to connect to, monitor and control your serial devices. 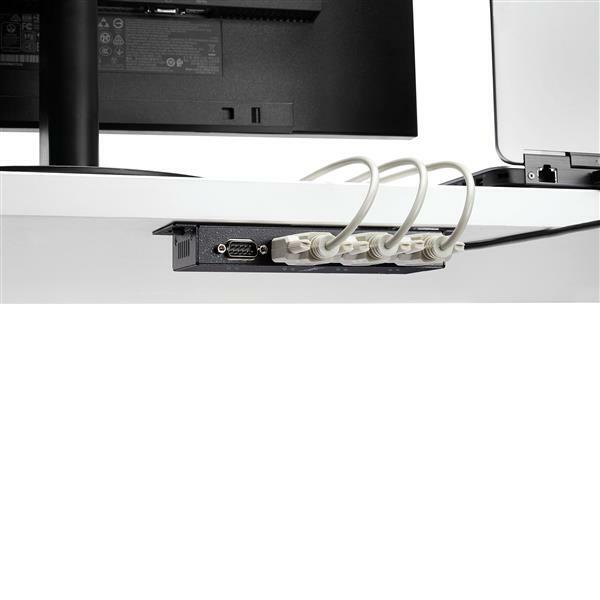 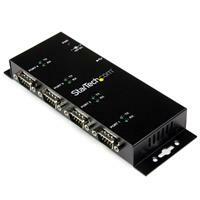 Featuring rugged metal construction, with sturdy wall-mounting brackets and top-hat DIN Rail clips (included), this USB to Serial Hub provides versatile mounting options and a robust solution for both harsh industrial environments and simple desktop installations. 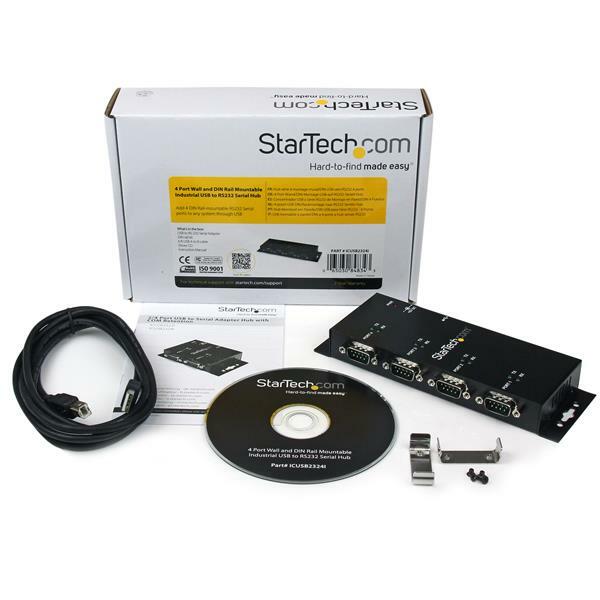 This USB powered adapter also retains assigned serial COM port values once connected, allowing the same values to be automatically reassigned to the ports provided by the adapter.